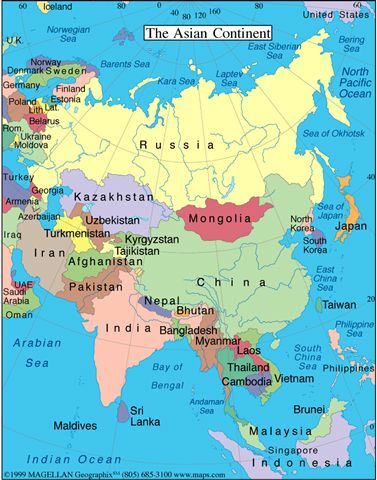 Inquiry Unit: Asia – What is a continent? This term, our inquiry unit is going to be based on Asia, which is a continent. Each inquiry class is going to focus on a different country inside Asia and research into its connections to Australia and make comparisons to Australia. What is a continent? How many continents are there? Look at the images and the video, which will help explain to you what a continent is.